I’m on a quest to encourage my family to munch on wholesome, healthy snacks, and this Cumin Chili Lime Kale Chips recipe not only delivers a burst of delicious crunchy flavors but also helps to maintain a lean physique with its fat burning spices too. 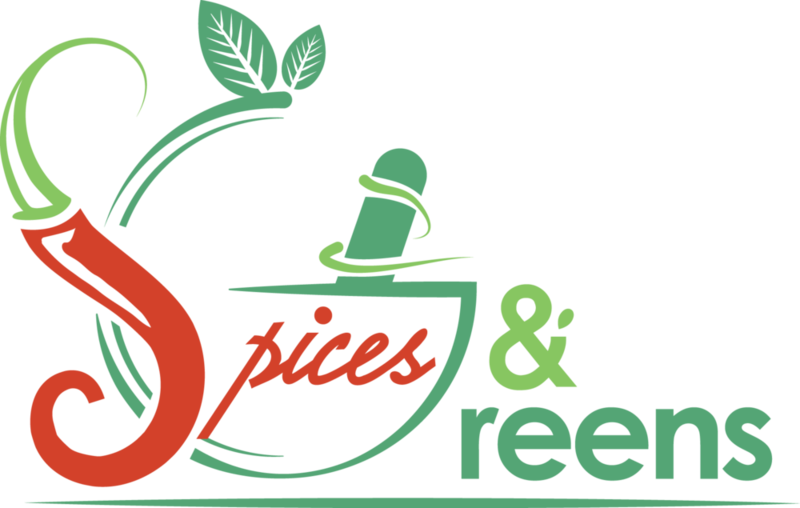 A tasty, versatile spice and one of my favorites, cumin health benefits include weight loss, increasing your energy level and immunity against common colds among others. Chili powder contains capsaicin, which is a powerful compound that can raise body temperature and fat burning and has been shown to lower cholesterol and improve blood circulation. While I’ve made my share of baked kale chips that ended up looking and tasting burnt, I’m having success lately with setting the baking temperature at a relatively low 300 F and baking them for 20-25 minutes. The wait is well worth it, my friends! 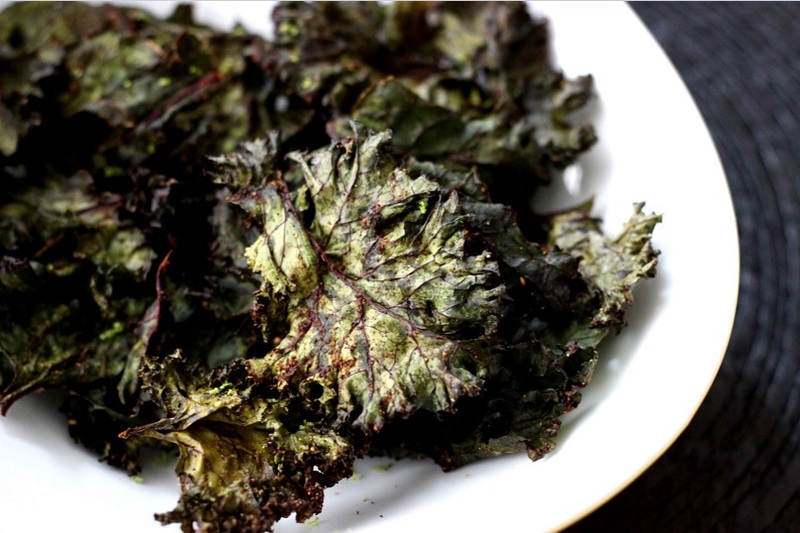 This easy Cumin Chili Lime Kale Chips recipe is a keeper for healthy snacking around the house! 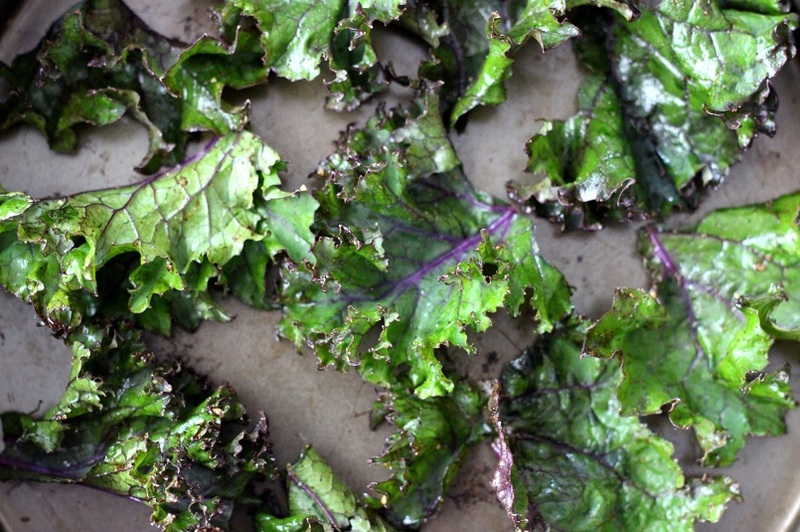 Tear off large pieces of kale leaves from its stems. Wash and thoroughly dry using a salad spinner. In a large bowl, add the olive oil, cumin, chili, salt, black pepper and whisk to mix. Toss the kale in the bowl using hands to evenly distribute the oil and seasonings onto the leaves. Spread out the kale onto the prepared baking sheet into a single layer, being sure to space out the leaves with minimal overlapping layers. Bake for 10 minutes. Then rotate the pan, and bake for another 12-15 minutes more until the kale is crispy and slightly golden brown. Cool the kale on the sheet for a couple of minutes and sprinkle with lime zest before serving. Store in a covered glass container to maintain their crispiness.